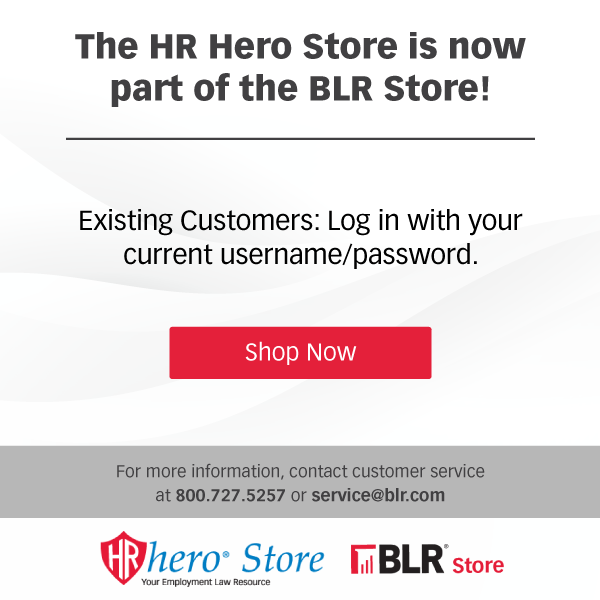 The BLR Store is fully stocked with a wide variety of management information and workforce training tools. To more quickly find the products and services that perfectly match your immediate needs, use the boxes below to specify an audience, a preferred format, and a broad topic. Entering a search term is required. Making a selection in each box is not required. To select multiple items within one box, simply hold down the shift key while selecting. Use the control key to pick only certain items that you would like to search by. When you are finished, click on the green Search button at the bottom right.